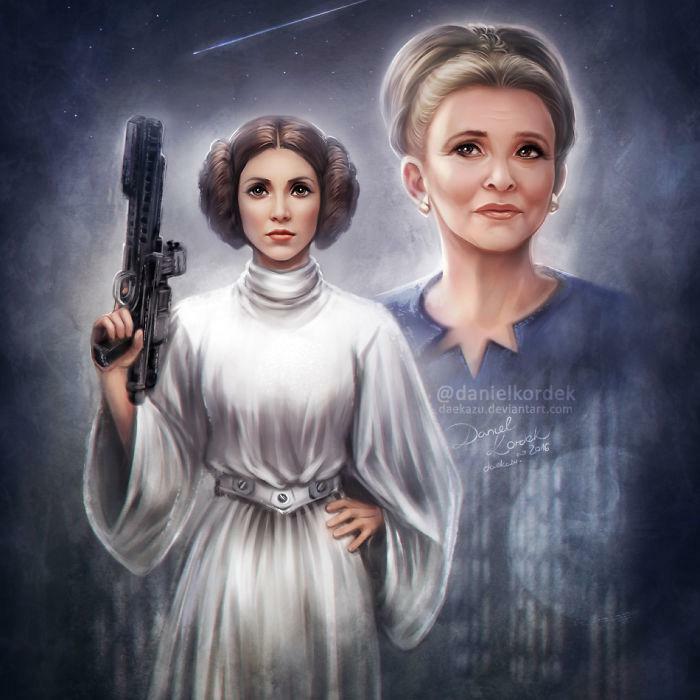 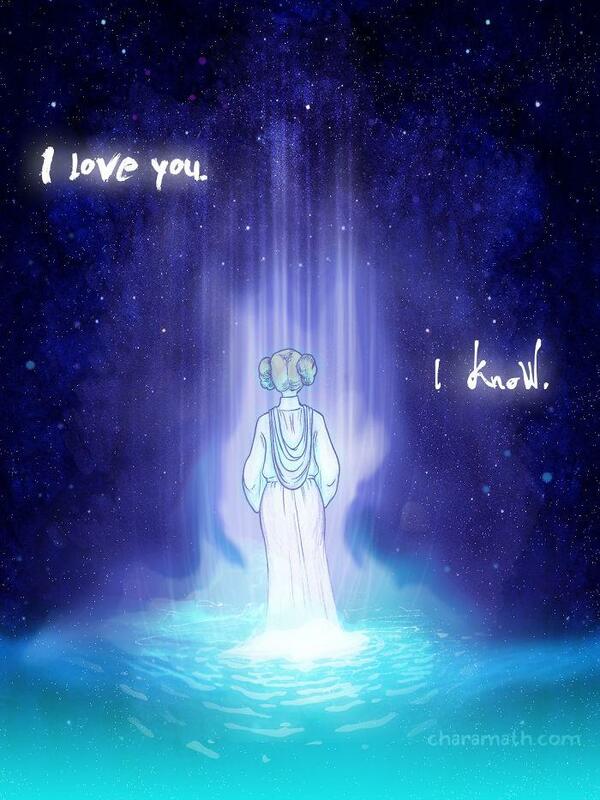 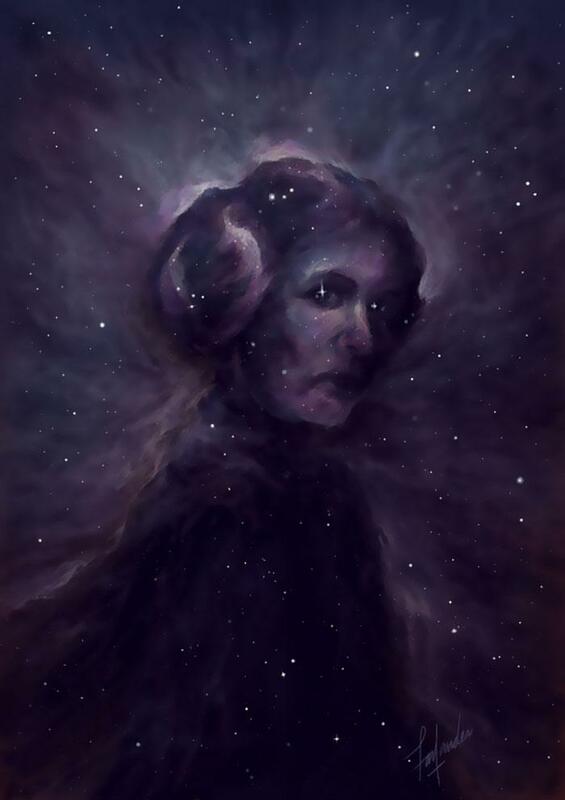 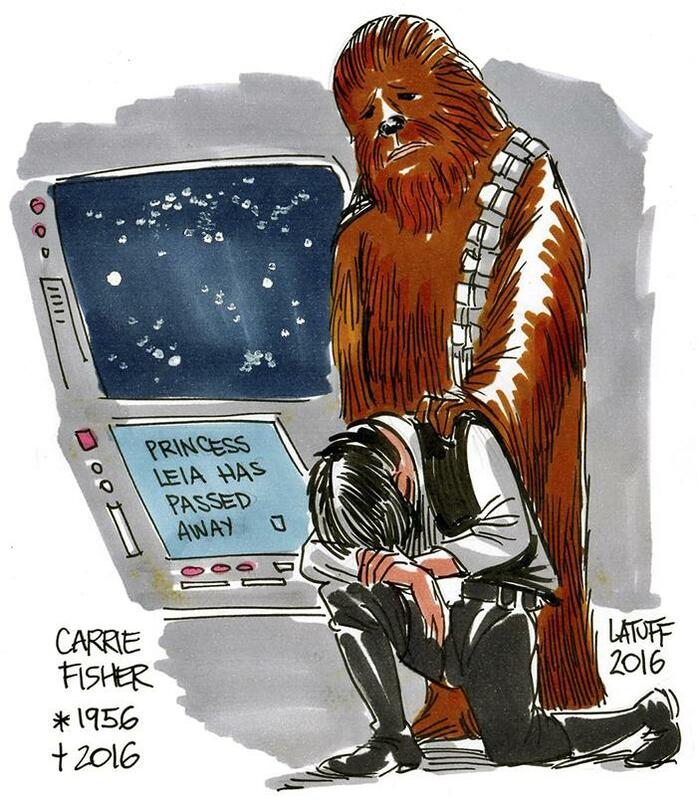 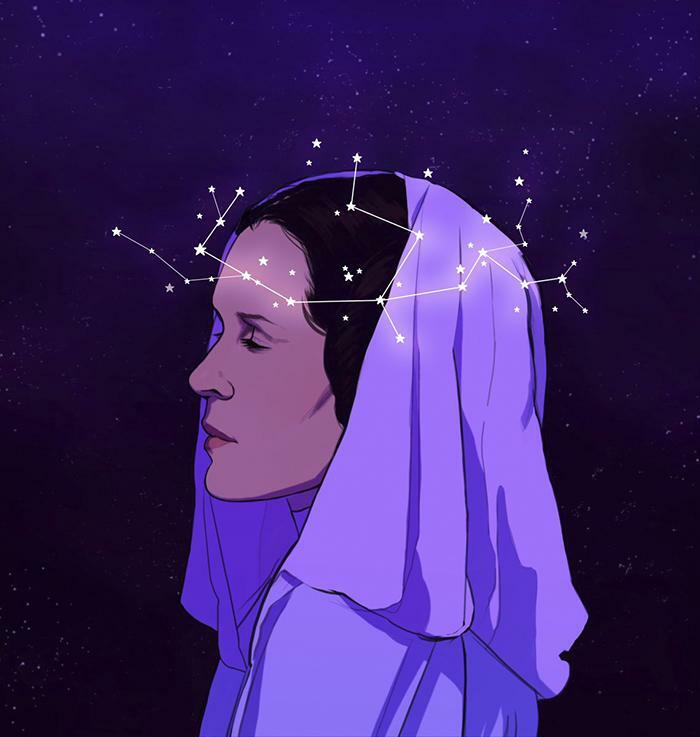 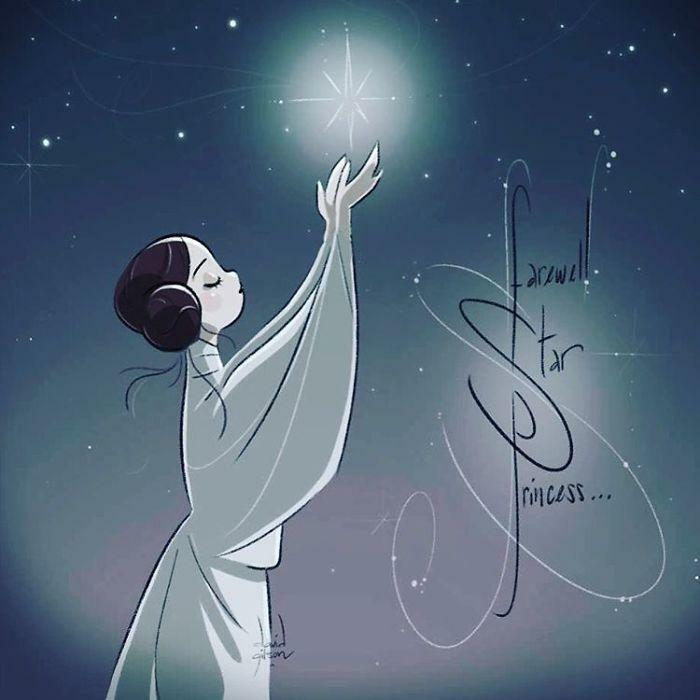 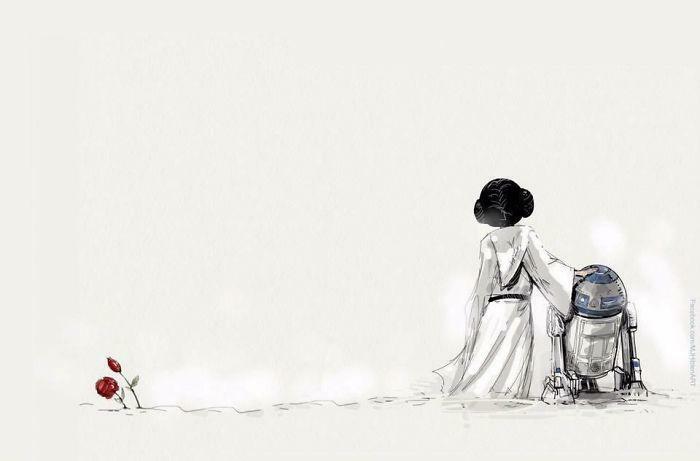 15 Emotional Art Tributes Honoring The Memory Of Carrie Fisher! 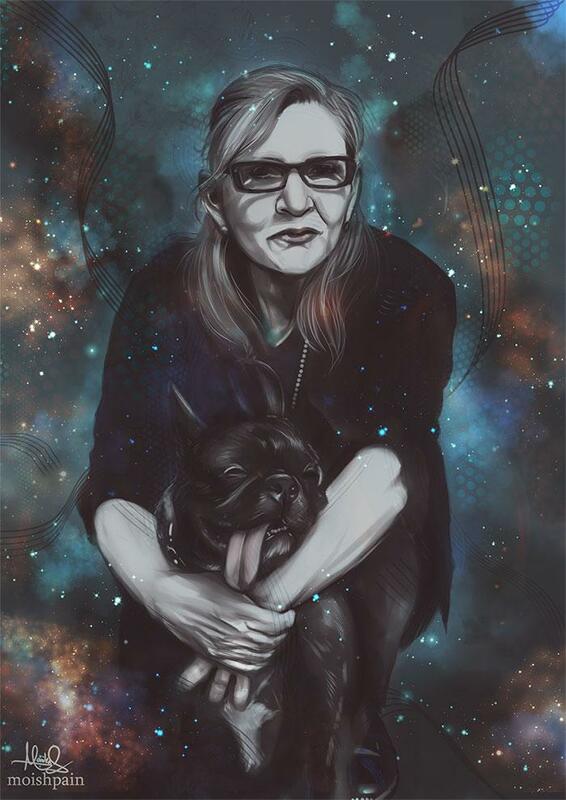 Legendary actress, Carrie Fisher passed away following a heart attacked she experienced on a flight. 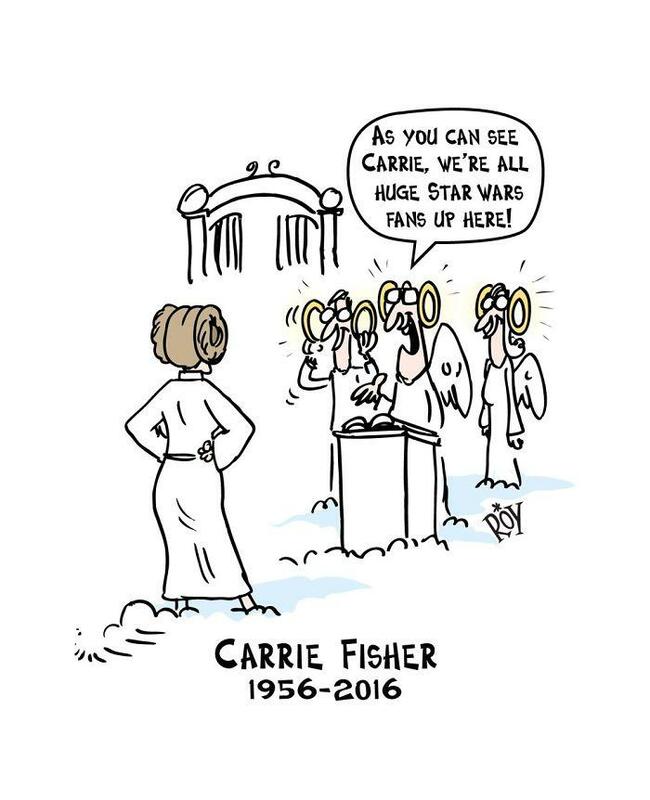 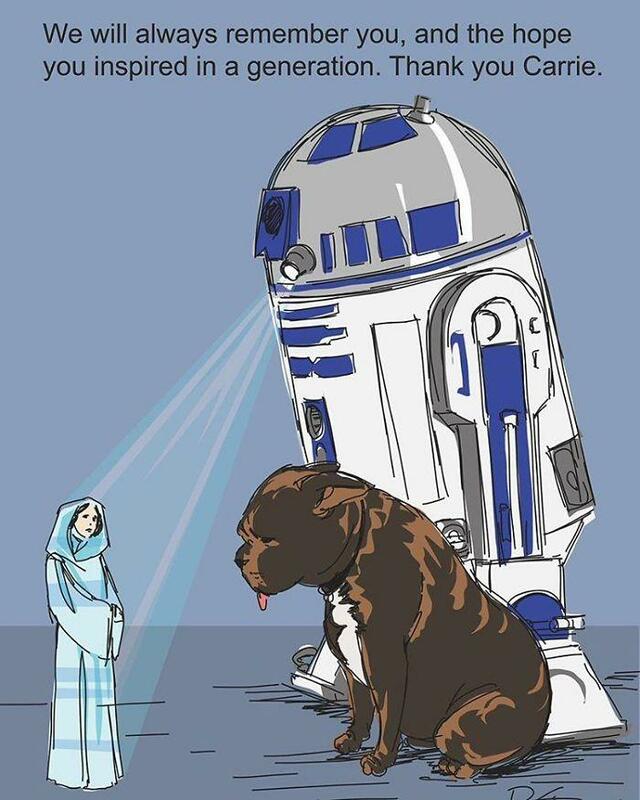 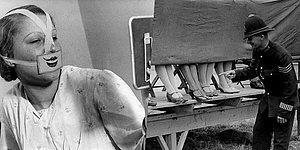 Carrie was a huge inspiration source for generations. 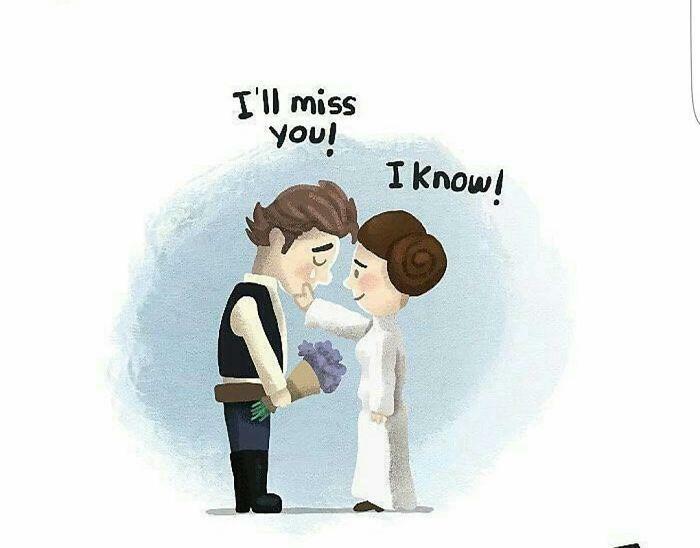 She will always be remembered as Princess Leia. 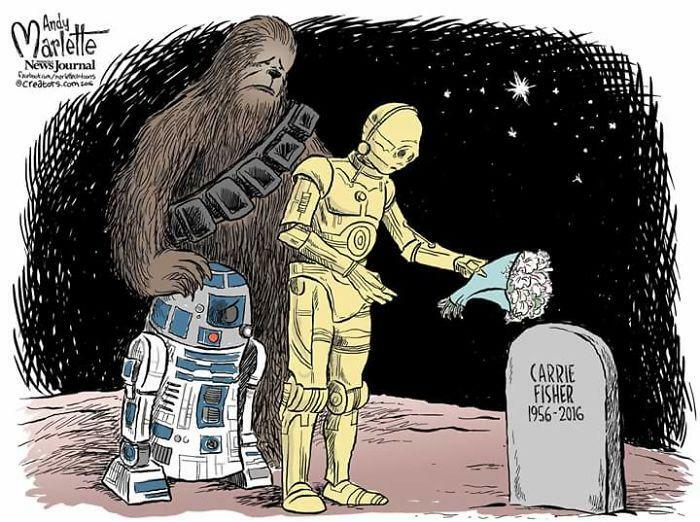 The fans of the former Star Wars actress are sharing their touching tributes over the web to honor Carrie's memory.